Such a solution shouldn’t be done for the whole life or due to a trend – it must fit a human lifestyle. I’d like to share the interview which I gave to the magazine “Idėjos namams” (Ideas for home) which should appear in March. As far as I answered rather extensively and thoroughly, I feel duty to share it with readers who do not read this magazine. The questions were given by a journalist of the mentioned magazine. What is more in demand among our countrymen – dwellings of high or low ceiling? A lot depends on the type of a dwelling – a house or a flat. While buying a flat it’s not really possible to choose the height of ceiling – you can only try to leave maximally high ceiling not fitting suspended ceiling and while you build a house you can choose whatever height of a ceiling which most usually is a bit higher. 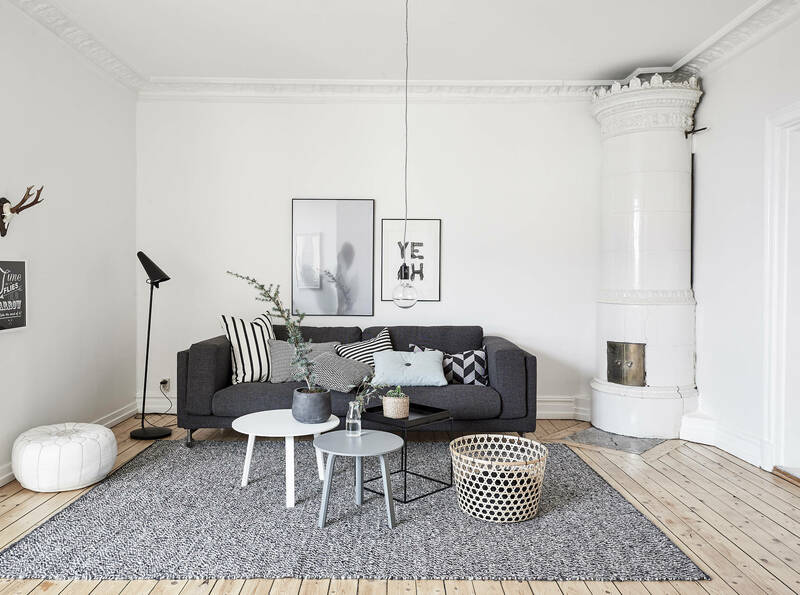 And again having in mind that ventilation pipes will be carried, luminaires mounted, etc., the height of ceiling can become smaller and finally the ceiling will look the same way as in a flat. It’s not possible to unequivocally tell what’s more in demand, as usually the situation is determined by various circumstances and not wishes. 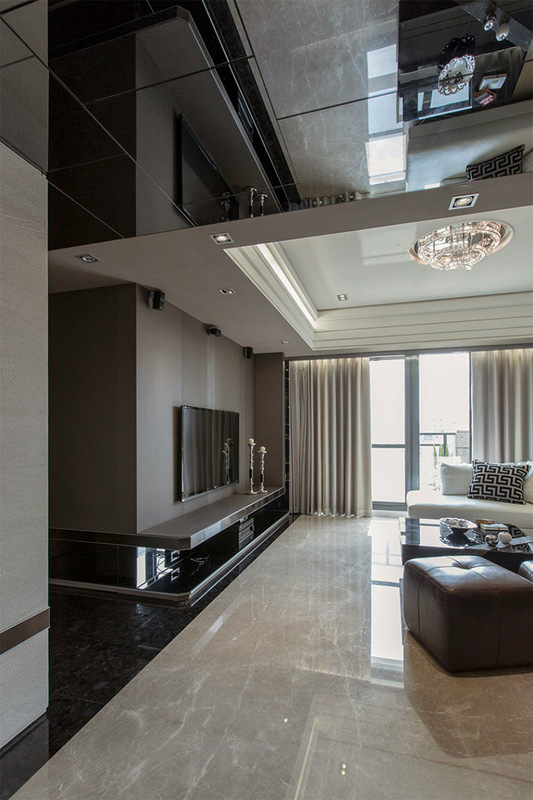 What are the main advantages and disadvantages of both ceiling? The lower the ceiling the less money you’re going to spend for central heating, however, high ceiling lets one feel much more freely – you can variously experiment with the present height making several-layer-ceiling, etc. On the other hand, there’re people who don’t like high premises, they feel there uncomfortably, therefore, it’s compulsory to evaluate and the feeling of a person himself in one or other case, as advantages and disadvantages can immediately change places. If ceiling is low, probably the wall décor will cost less, as their extent will be smaller but it’s a conditional thing because with regard to the way and materials of décor it can happen so that the décor of the premise with high ceiling will cost less than the one with low ceiling. 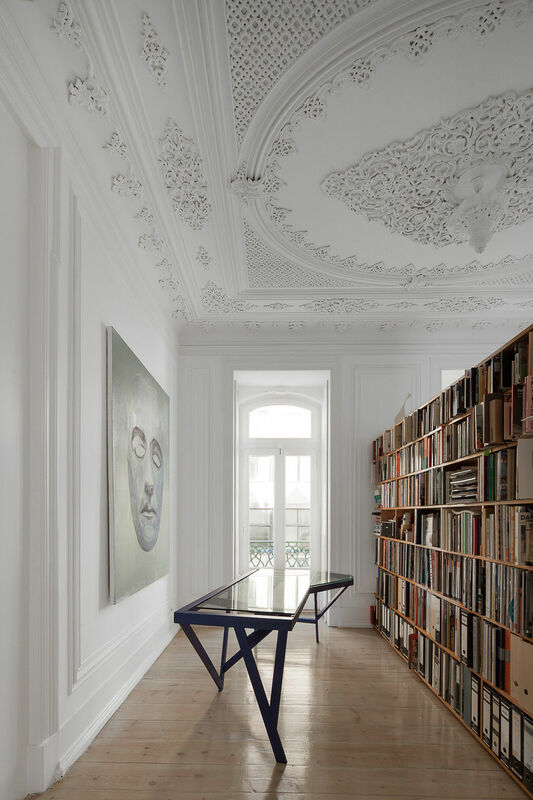 High ceiling lets one implement such solutions as mezzanine and loft. To which interior are low and to which high ceiling more suitable? High ceiling “likes” classical interior, especially the one to which the elements of modern style are implicated, yet it can also look so cozy and at low ceiling – depending on how “heavy” the classics will be. 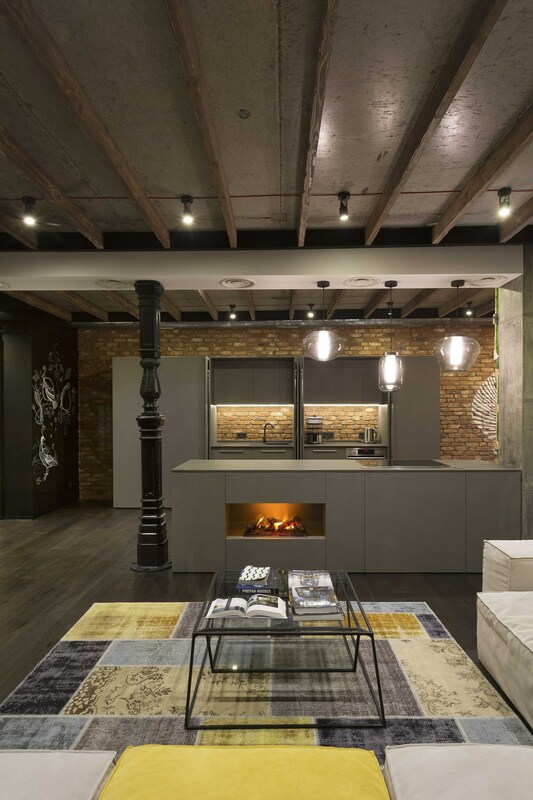 High ceiling is also inevitable in loft-style-premises with mezzanines. 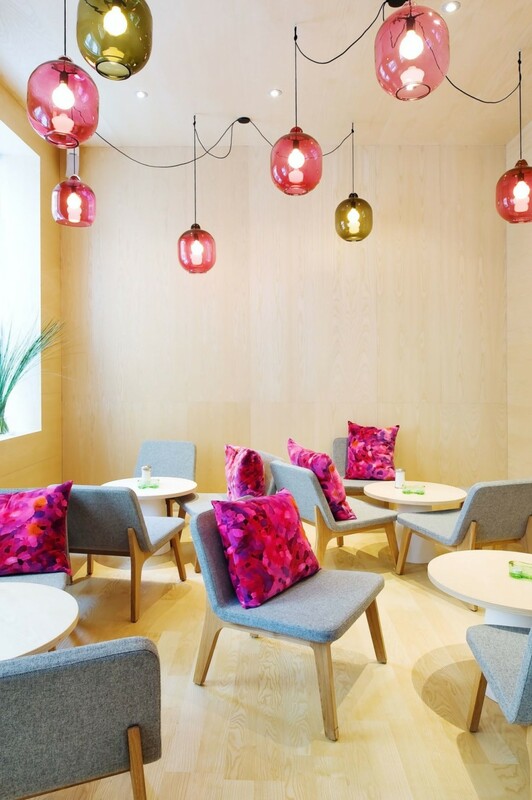 Low ceiling looks best in Scandinavian interiors, also in provence style. 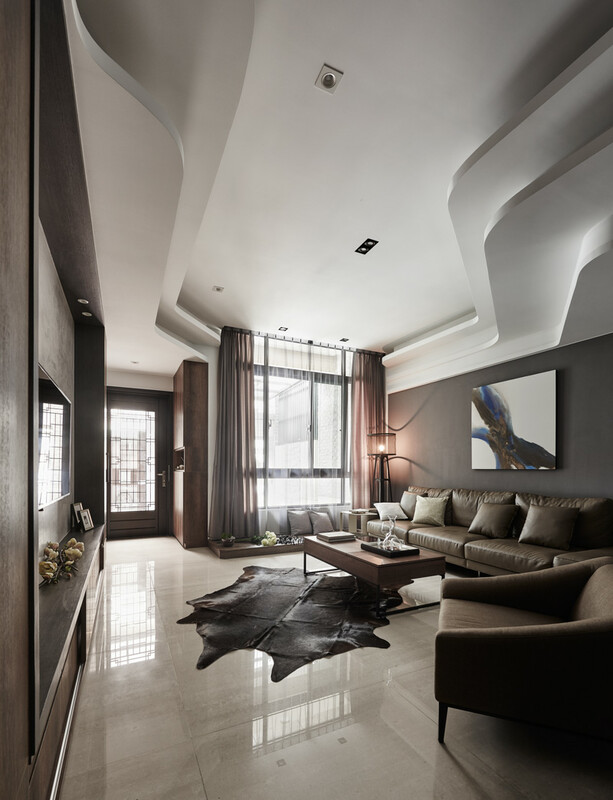 Modern interior style can be applied to low as well as high ceiling. It’s not the rule, each style can be applied to a ceiling of any height – most important is to correctly match proportions and décor elements. For a lot of people high ceiling associates with cold uncomfortable environment. How’s it possible to save home warmth and coziness when you have such ceiling? 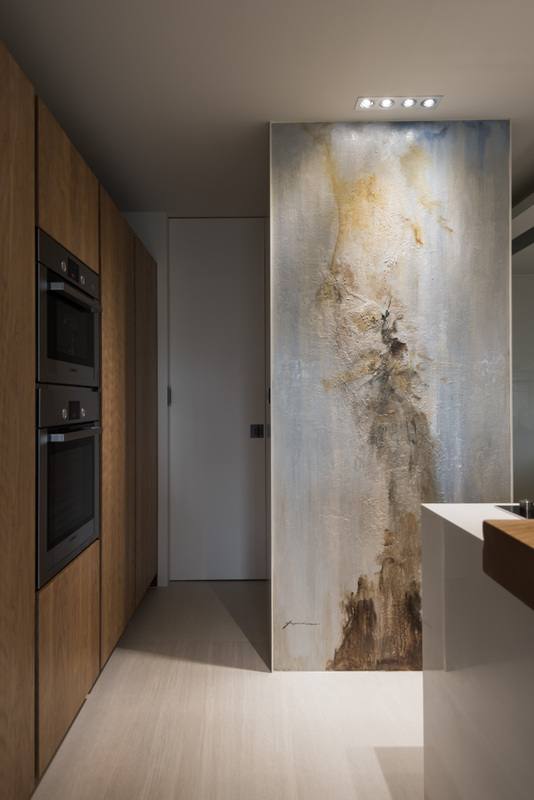 Coziness can be provided by illuminators which hang from the ceiling and paintings on the walls (big ones, as the small ones will disappear on high wall), more interesting wall décor than simple painting (wood always looks cozy). 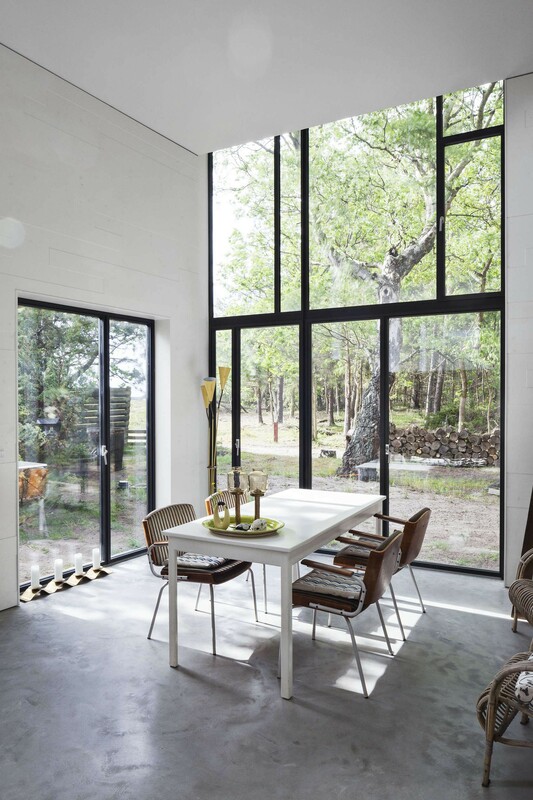 The shape, size and quantity of windows and even the frames of windows are important, one should adjust and the given elements depending on an interior. If windows are not especially high, curtains will bring coziness. 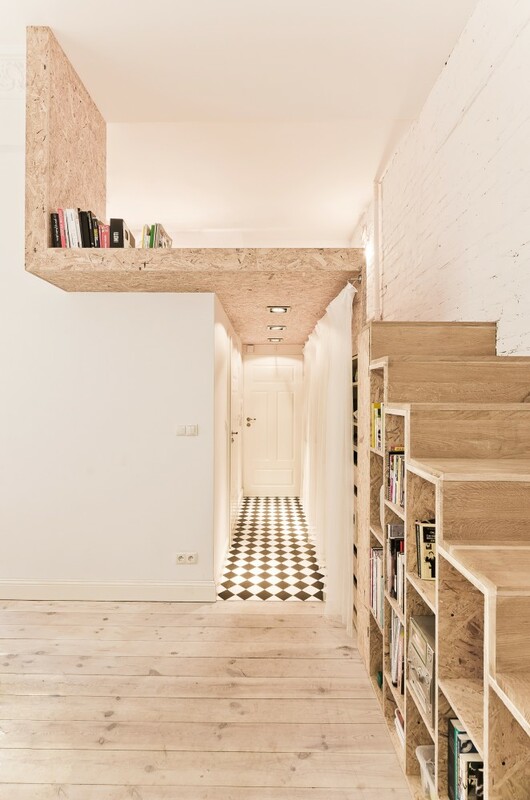 If the home ceiling is rather low, the space looks lower as if pushing. How to solve this problem and expand spaces? First of all, not to use dark colors to paint ceiling – they’ll oppress much more, the color white would be most suitable. A hidden soft illumination which also enlightens the ceiling and wall lights whose part of the light is directed to ceiling will visually expand the space. It’s needed to try not to use horizontal details, for example, better choose pictures of a vertical shape. Cabinets form should also be more vertical than horizontal. One more way known for everyone to expand the spaces is reflections and mirrors. You can choose stretched gloss ceiling – the effect is guaranteed. 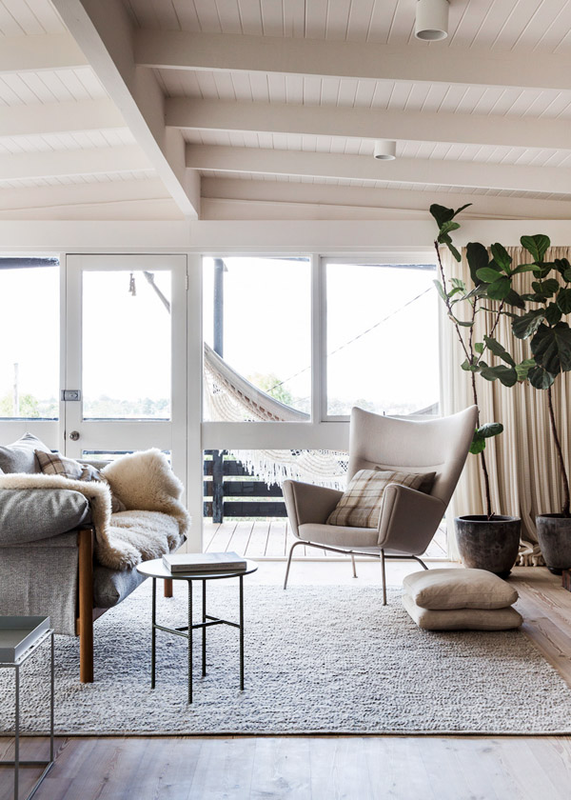 Well, and if there’s a lot of natural daylight in a space – the spaces will automatically look larger, therefore, try not to cover windows and try to let a daylight get into a space at least during the day. 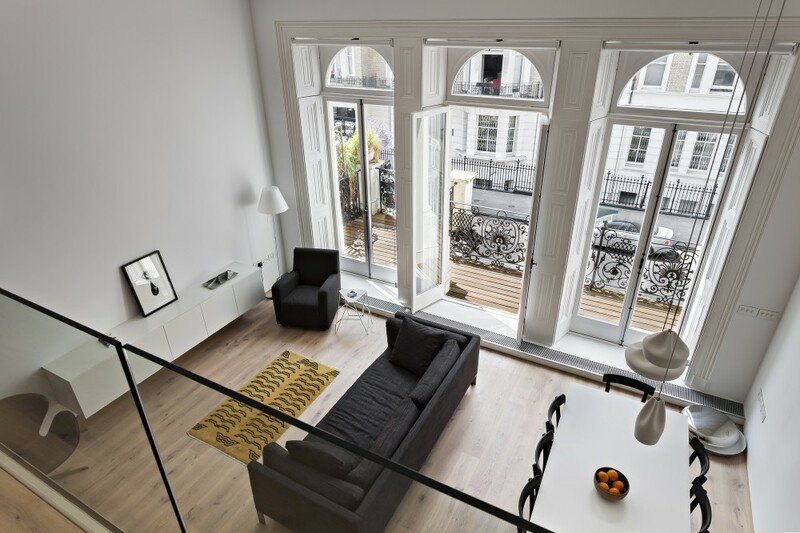 Now it’s popular to establish a-one-and-a-half floor when having acquired an apartment with rather high ceiling. What should you know before deciding? Does it fit to all apartments? Which space is the best to establish in that newly constructed floor? If the height lets one establish mezzanine it’s compulsory to evaluate how it’s going to be fastened and which kind of construction solutions will be needed for that. You shouldn’t also forget that you’ll have to climb it, therefore, it’s compulsory to plan the space for ladder or stairs. In general, the implementation of mezzanine requires a lot of planning and mood to climb up and down every day, sometimes not in a very comfortable way. Most usually a bedroom or work zone is established in mezzanine, still again I’d offer you to consider if it’s going to be comfortable if the height isn’t normal and usually it’s not even possible to stand up, climb into bed, change clothes, etc. Such a solution shouldn’t be done for the whole life or due to a trend – it must fit a human lifestyle and habits. How do ceiling decorations depending on their height differ (the most suitable colors, reliefs, etc.)? The higher the ceiling the higher and more plentiful décor can be. If ceiling is low I wouldn’t suggest fitting decorative cornices around them or artificially trying to obtain some relief – it’ll impede space and not only visually but also physically. 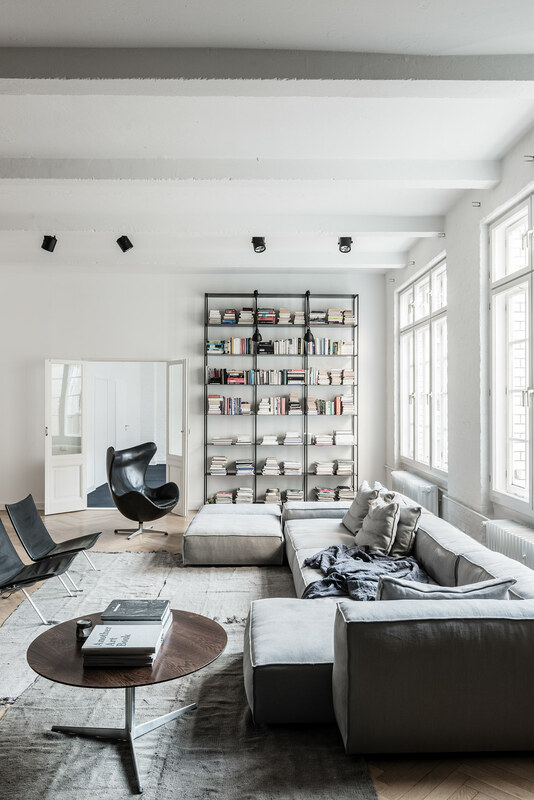 There’re no color limits for high ceilings – it’s possible even to paint in black if there’s a need to visually decrease space. A standard but indeed suitable white color will best fit for low ceiling. 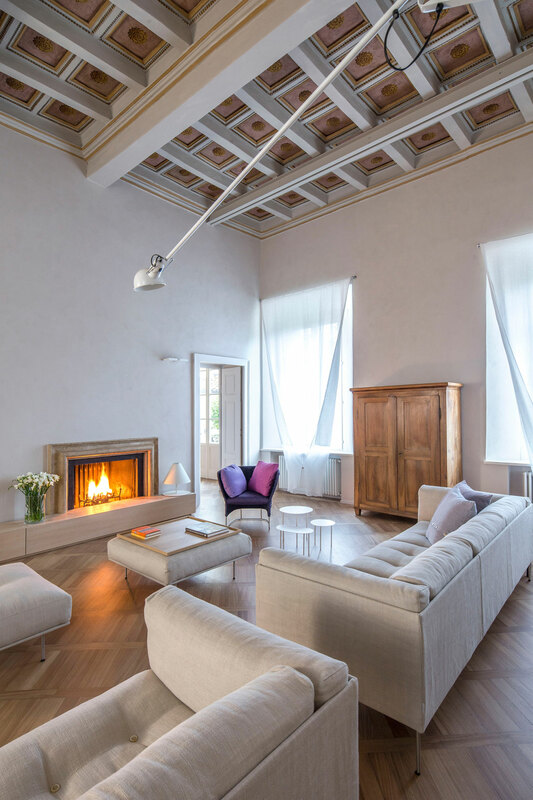 How to appropriately choose lighting in accordance with a ceiling height? That’s the fact that high ceiling requires more careful planning of lighting and you’ll not enlighten the space with simple illuminators from 4-meter-height so as you can do that with ones from 2,5 meter height, but you’ll not hang the hanging illuminators in all spaces where illumination is needed. 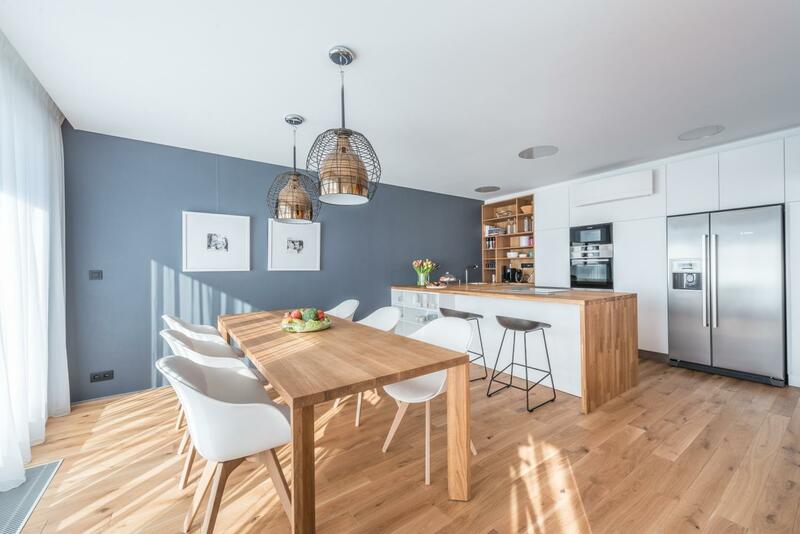 In such case you have to be creative – to let down the ceiling (for example, over the kitchen zone) so that it was possible to mount halogens or simply ceiling lights of small height. 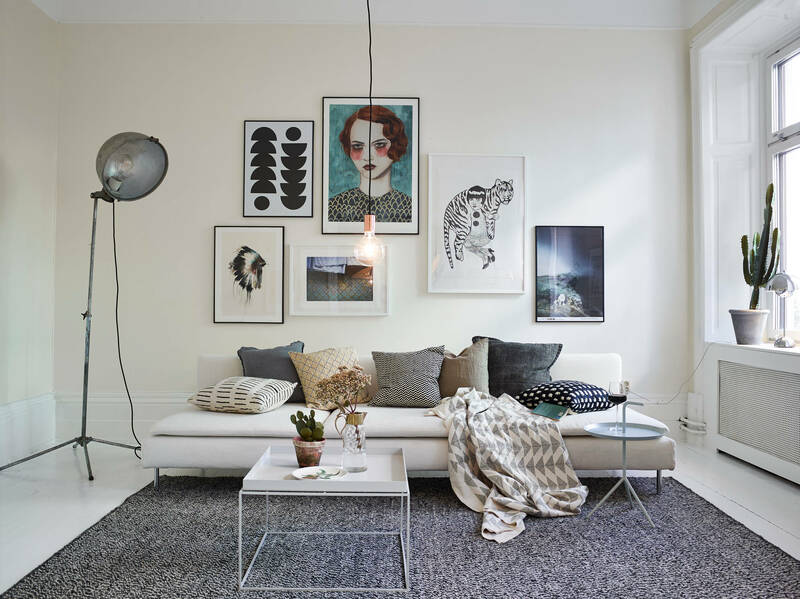 A living room is more expositional space, therefore, a large ceiling height can be left here and hanging illuminators chosen. The diversity of wall lights is also very large now, therefore, the zone can be enlightened with wall illuminator and in few meters. A standing lamp would also help. 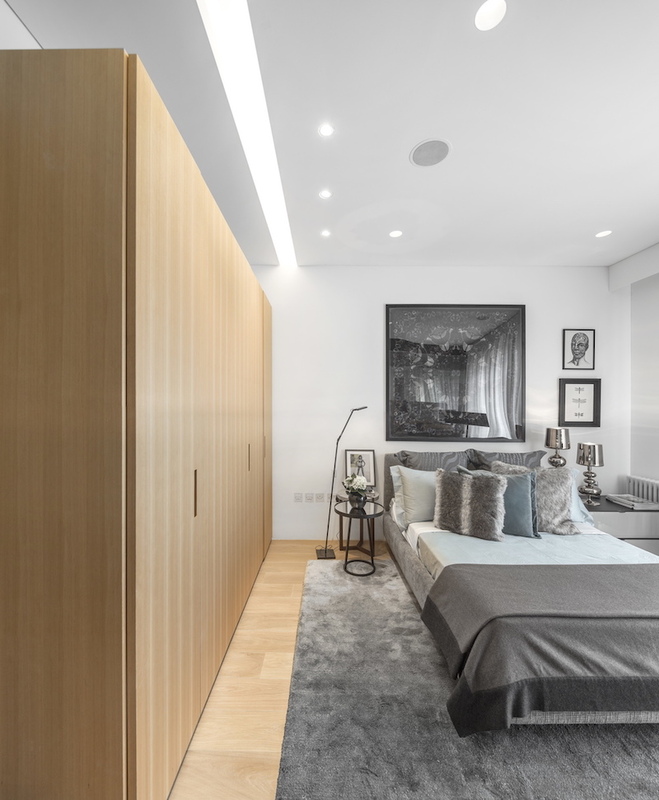 A bedroom, a corridor and a bathroom are the premises where the large height isn’t compulsory but those who want this height to remain will have to carefully consider lighting systems. What should you know about the window décor if ceiling is low or high (most usually the height of windows depends on that)? How it differs? If in a high space there’re continuous windows from the ground up to almost a ceiling the fact is that neither rollers nor curtains or any other ways to cover windows will help. Still I believe that people who build a house with especially large windows understand that most probably the windows will have to remain uncovered and they choose such a place where there’re fewer glances of other people and especially nice nature – that’s indeed the advantage of large windows. I’m not speaking about smart solutions which require a lot of financial resources which darkens the windows from outside and from inside, etc. If ceiling is low it’s possible to choose what’s most lovely for a house holder, it’s only needed to take the size of windows into account. A showcase window is most usually covered by curtains and low oblong window – by rolers or romanettes, yet not vice versa. Aukštos lubos gražu, ir interjero sprendimai labai dažnai būna pritaikyti būtent tokiam būstui, o perkelti į standartinį butuką, atrodo keistai. Net šviestuvas neretai atrodo per didelis, per prabangus. Todėl labai ačiū už patarimus. Noriu paklausti ar geriau rinktis lubinį šviestuvą ar vis tik LED apšvietimą, kuris pastatuoju metu populiaresnis už tuos kabinamus šviestuvus?